We make it work so you can keep working! We can handle just about any PC or Mac tech question or computer repair that comes our way. 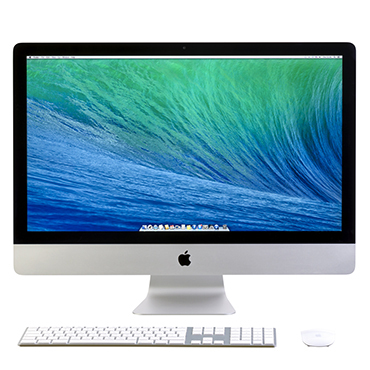 Computer Spirit specializes in repairs of all kinds of Apple products including, MacBooks, iMacs, Mac Pros, MacBook Retina and Mac Mini’s. We only Use original Apple parts. We will never install a knock off part into your Mac product. While you wait for same day service, if you decide not to proceed with the repair of your laptop, we will pay you cash to buy it and return your hard drive or transfer data for you. 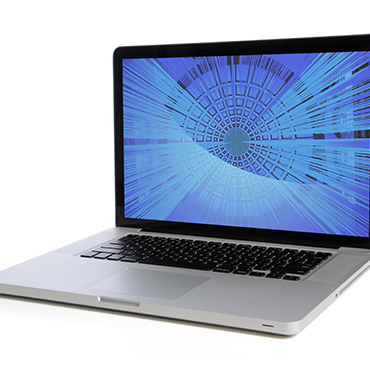 Contact one of our professional computer repair techs to help you with your Desktop, Laptop, Mac or other inquiry. We will diagnose your computer issues, provide you with options and give you a price quote. We can help you determine what hardware or software installing solutions will best fit your needs. Reformat is not the first option. We can get the viruses off your computer and get you up and running fast! 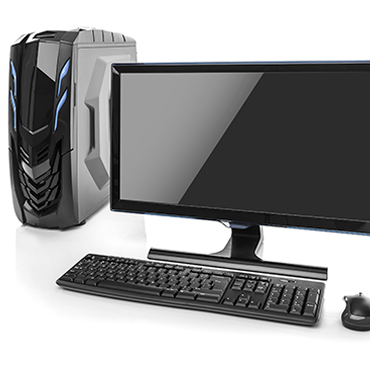 Whether you have a PC or a Mac, whether it’s your own personal desktop computer or laptop or a work computer, we are quick, efficient, and competitively priced. Our support team is there when you need it, every single day of the week. Our clients are satisfied with our work – check out our testimonials page! If you have a question about your computer, our techs are there to answer them until you are completely satisfied, and your computer is back to working to your expectations. The first step is always to diagnose the problem that your device is suffering from. Our consultant will provide you with the issue that your device has, what your options are, and a firm price so you will have a clear idea on how the process will unfold. Computer Spirit is a local computer repair business that is determined to offer the best support possible. Our prices are competitive, our work is exemplary, and our technicians are knowledgeable in all aspects of their jobs. When you call on Computer Spirit, you’ll leave with a fully functioning device. I personally normally try to stay away from smaller local businesses for computer repair due to their somewhat bad reputation for overpricing, but I decided to try this place because of its generally good rating on Yelp. It was great, the owner was helpful and to the point, he clearly had experience because he diagnosed the problem quickly and fixed it efficiently without trying to sell me extra gimmicks. I never rate 5 stars but this place really blew me away with the customer service. I called Laurence at around 3:30 pm and he missed my call so I sent a voicemail outlining the problem I was having with my 2011 MacBook Pro. He called me back that same day. In the end not only was he able to fix my mac but he did a clean up that made it run smoother and efficient. Next time my computer is acting up I know where to go! I recently got a nasty Trojan virus and had to find someplace to get it removed. I checked out Yelp and saw the closest place to me was Computer Spirit. I was a little bit hesitant but when I went in and told him the problem he knew exactly what to do to fix it. Another cool thing is that the diagnostic fee of $50 is included. Laurence was great. He fixed the problem with minimal cost and stress to me. My desktop now runs like new! DEFINITELY a good choice in my book.